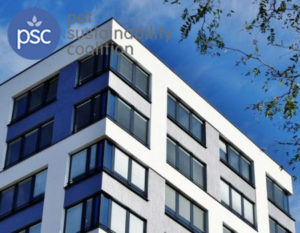 Commercial buildings consume disproportionately high amounts of energy and water in addition to the considerable waste that the businesses inside them generate. There are however huge opportunities for business to improve efficiencies and reduce landfill. This section highlights some of the core reasons why a business should address building efficiency. You can also access our tools that will help you determine what opportunities are available to your business and provide you with step-by-step guidelines on how to implement these building efficiency recommendations. The efficiency audit is a downloadable spreadsheet that generates efficiency recommendations specific to your building and calculates potential savings. You need to answer a short set of questions and enter some basic utility data. As you input data your progress will be tracked graphically. The building efficiency guide is an incredibly comprehensive report that will help you better understand building efficiency opportunities and how to implement them. The recommended actions are presented in an interactive format and include step-by-step instructions and practical tools that make implementing efficiency fast and effective. Some of the suggested implementation areas include your lighting, heating and cooling, office equipment, water, and waste. Learn how a franchise can develop a standardized sustainability program to identify quick wins for cost savings throughout a portfolio of operations. 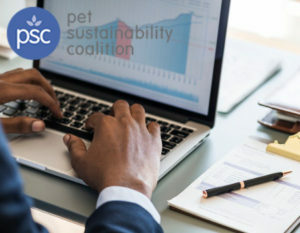 Learn how PSC helped West Paw evaluate and communicate the financial benefits of their sustainability program to employees, investors, and customers. Check out the additional building efficiency resources on the right.These resources include EPA’s portfolio manager as well as other hand picked articles and videos that provide insights into building efficiency.